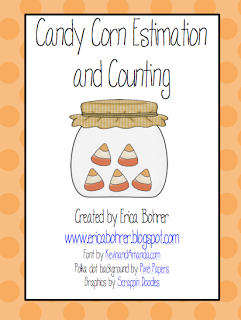 Erica here from Erica's Ed-Ventures with some bat and Halloween themed ideas and freebies! First up bats! I love teaching the students about bats and they love learning about them. 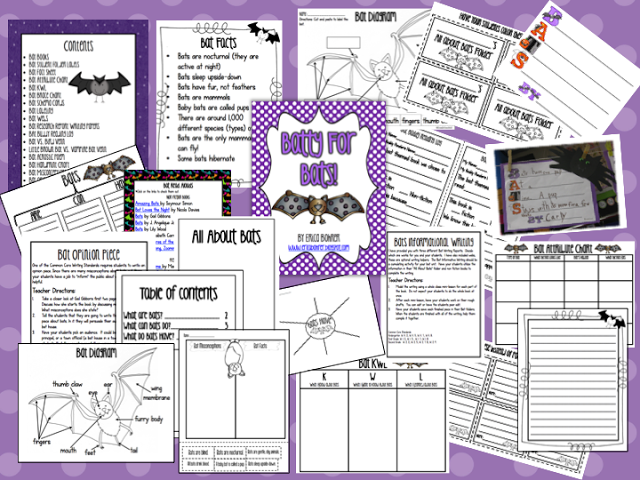 I sell a Batty for Bats Unit on TpT. 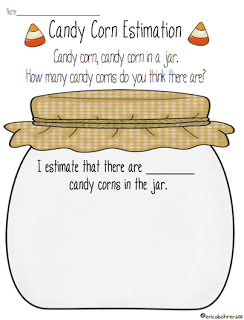 Here is an easy freebie from the unit. It is a bat acrostic poem. The students created the bat by tracing their handprints on black construction paper. Click the photo to download the acrostic poem. You can check out my bat unit by clicking the image below. 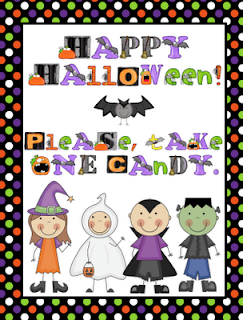 Here are a few Halloween themed freebies for you! Just click to download. Here is the sign I put on my Halloween candy. 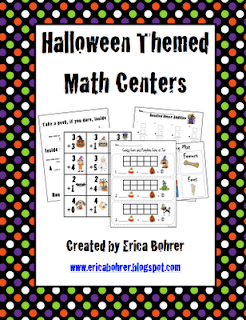 For some other great math centers, check out my Halloween Themed Math Centers Packet. I made these counters out of lima beans that I spray painted white. I used a black Sharpie to draw on the faces. 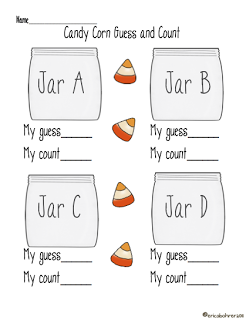 Here are some of the math centers from the packet. 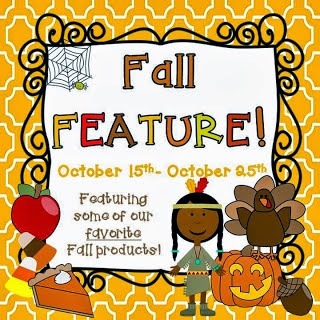 I hope you are having a great fall! Thanks for reading! I am going to make a set of pumpkins next! I've done the lima bean ghosts too and them kid love them! :) Great ideas! Thanks! Julie, I made pig and cow ones too and they went nuts! These look so fun. Thanks for sharing. I have a whole bunch of beans that parents have donated. This is a great idea to use them!! Those are some great ideas! Cant Wait to use them! We just posted some freebies on our blog.